It seems like everyone is on Facebook these days, and it’s not just for keeping up with college friends or your crazy Aunt Sally either. There is a lot of business that happens on Facebook as well. 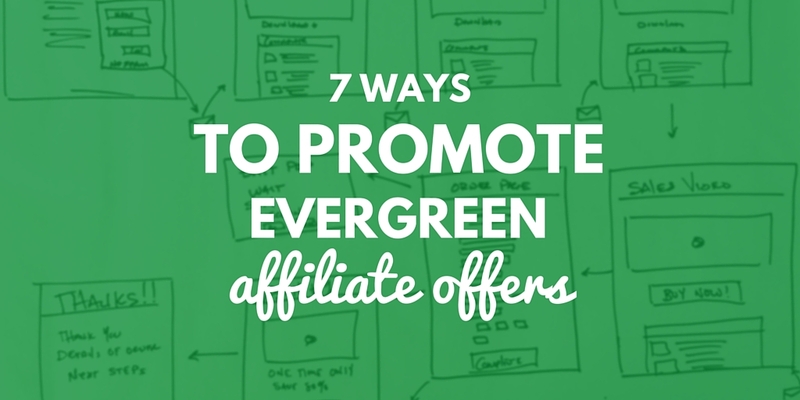 You may even be considering using Facebook Ads as part of your next affiliate promotion. If so, this article is for you. 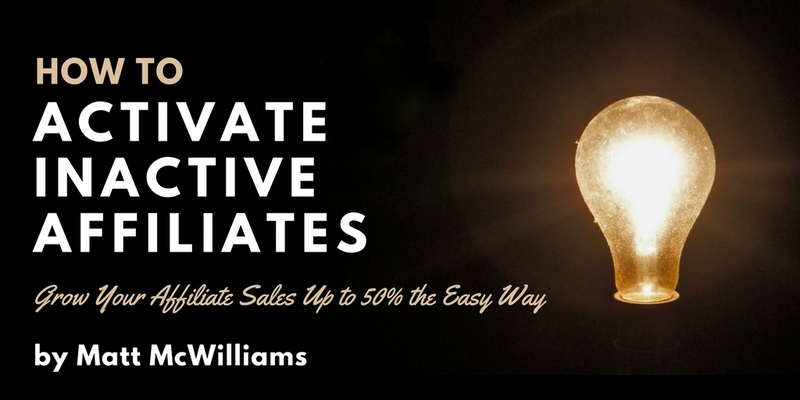 Below I’ll share with you 9 tips for running Facebook Ads for affiliate promotions. 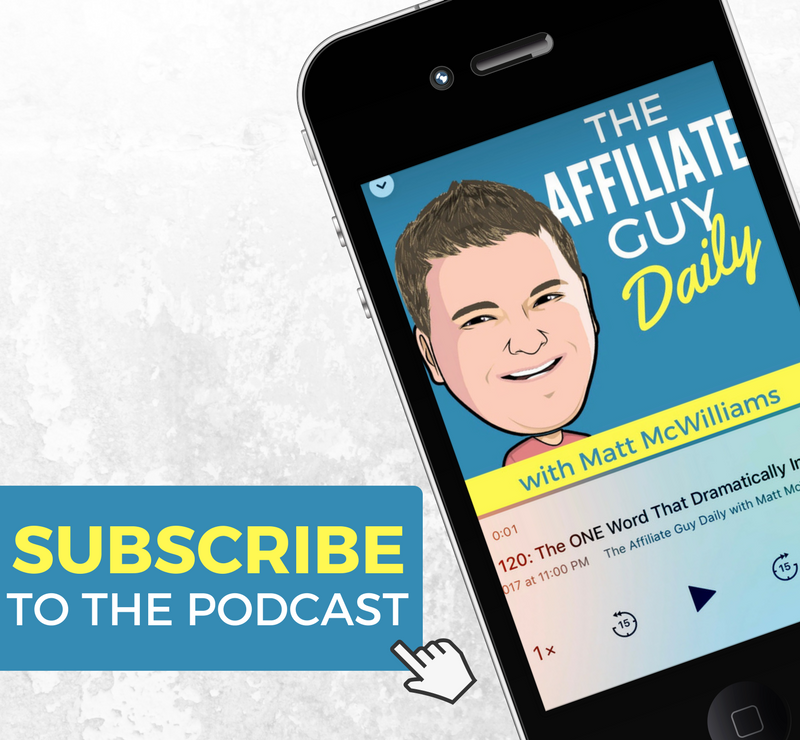 Before we get into tips for using Facebook Ads for affiliate promotions, let’s take care of a couple housekeeping things. 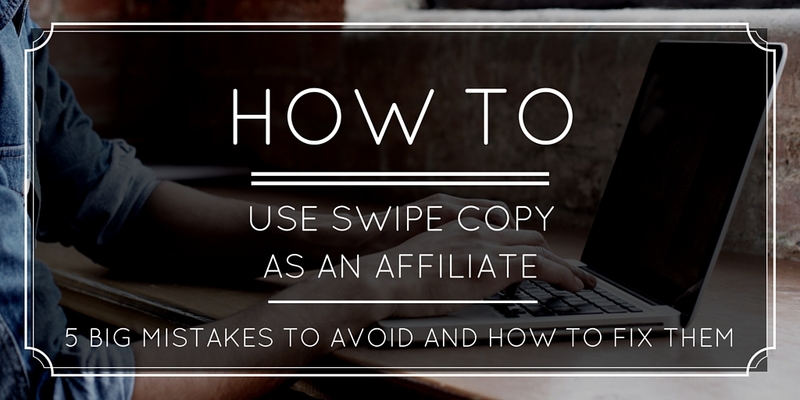 First (and this is SUPER important): Don’t EVER run ads directly to your affiliate link. You will get banned. Facebook is all about user experience. They do not want to send people away from their site and you will get banned very quickly if you’re sending traffic to your affiliate link. Instead, you want to send them to your landing page. More about that in a moment. 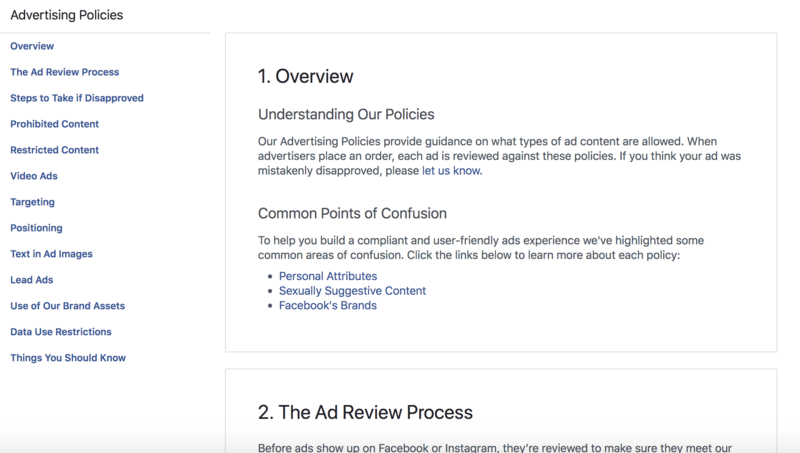 Secondly (and also SUPER important): make sure that all of your landing pages are compliant with Facebook’s Ad Guidelines. 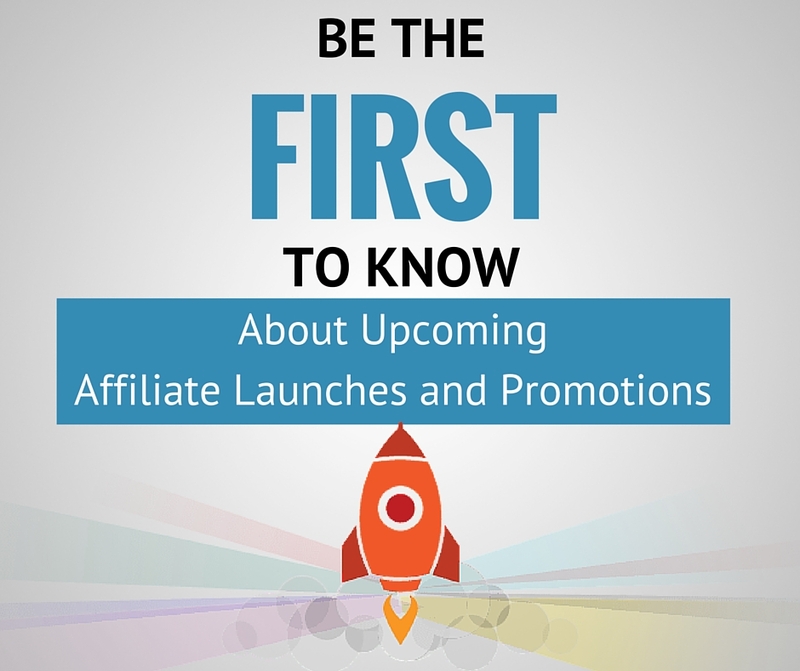 Ok, now that we got THAT out of the way, let’s go onto the 10 tips for running Facebook Ads for affiliate promotions. As we said above, sending people directly to your affiliate link is a great way to get your ads banned. Instead, send them to your own landing page. 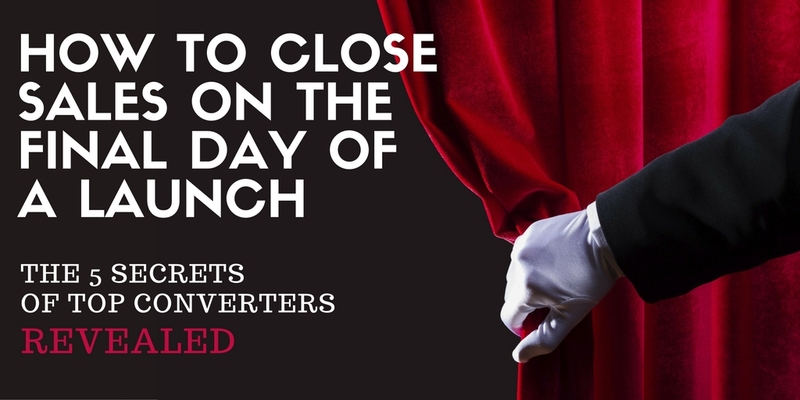 This could be a simple page where you pre-sell whatever it is you’re promoting…whether it’s a piece of pre-launch content or the sales page…and invite them to click through to download it. 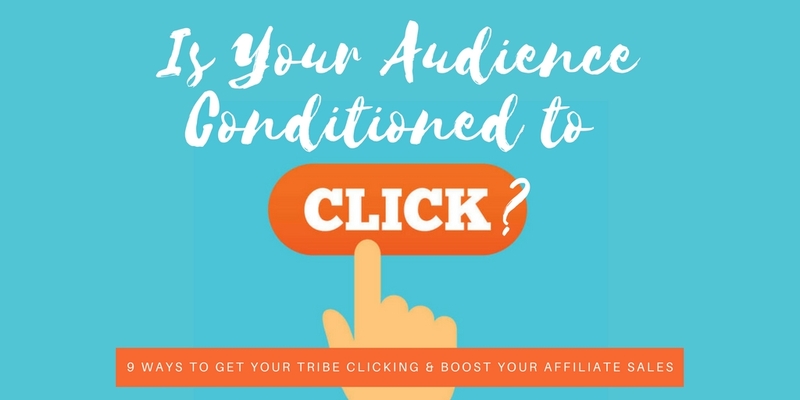 Or, even better, you can use this as an opportunity to grow your list by turning these people into subscribers to YOUR list, and then sending them onto the content or offer you are promoting. And again, just a reminder, make sure that all your landing pages are compliant with Facebook Ad guidelines. 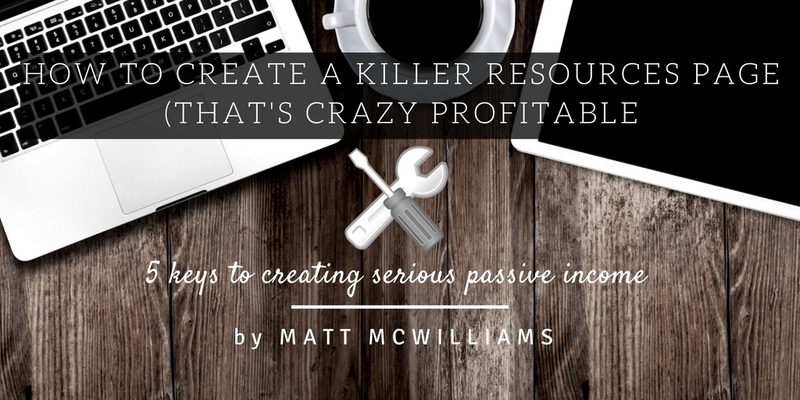 Whether you’re advertising Facebook, LinkedIn, Google or any other PPC (pay-per-click) network, start off your targeting hyper-focused, then expand from there. 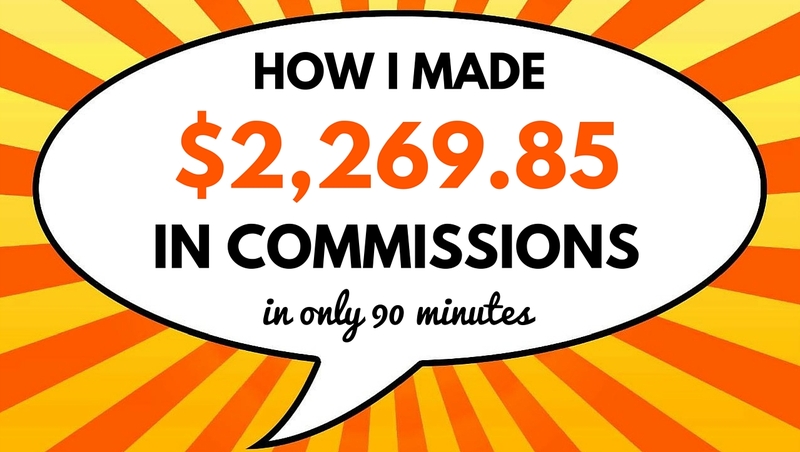 I started doing paid advertising with my company in the insurance leads industry, when we entered a new market or tested out new keywords, we would only run ads from 1-4pm each day. Why? Because that is when our conversions were the highest. That allowed us to get our best results. 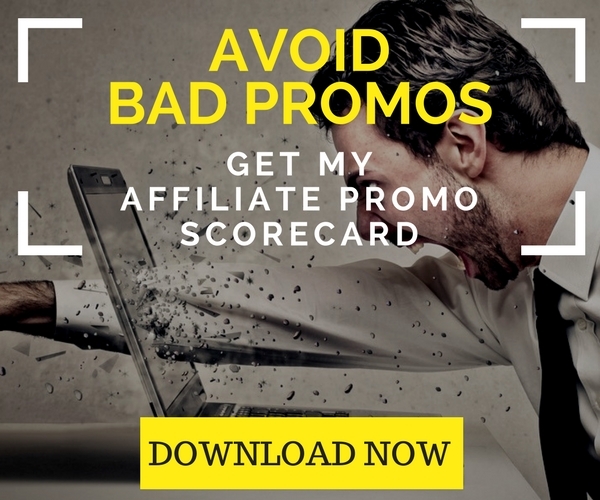 I’m not saying you have to be that targeted forever, but when you are starting out and haven’t run ads for an affiliate promotion before, you want to target the absolute best potential people, so be sure you start off hyper-focused. Let’s say you are going to spend $100 per day on ads and each click will cost you $1 (just to make the math easy…). Do you want those 100 clicks to be spread across the entire range of demographics, interests, geography, etc.? 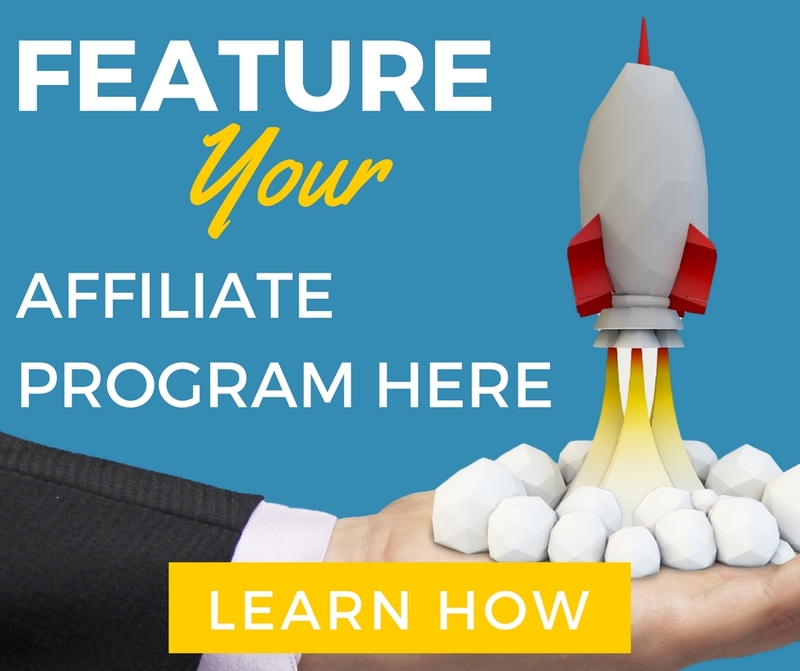 Or do you want them focused on the exact person that is most likely to buy the product that you’re offering as an affiliate? 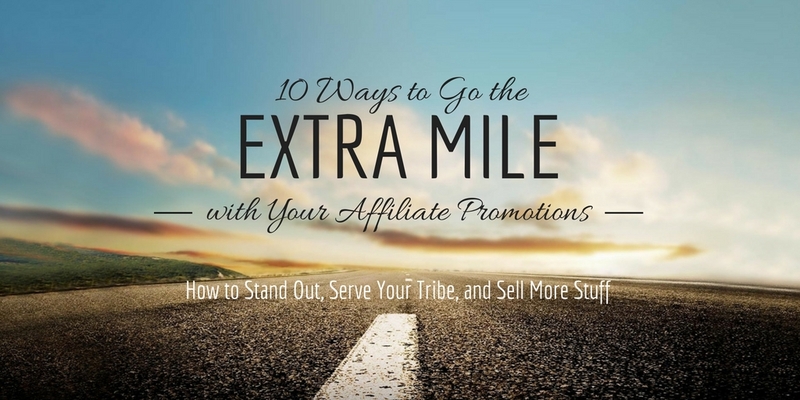 Of course, you want the people who are an exact match for what you’re promoting…even if that means you only end up spending $72 instead of the full $100. 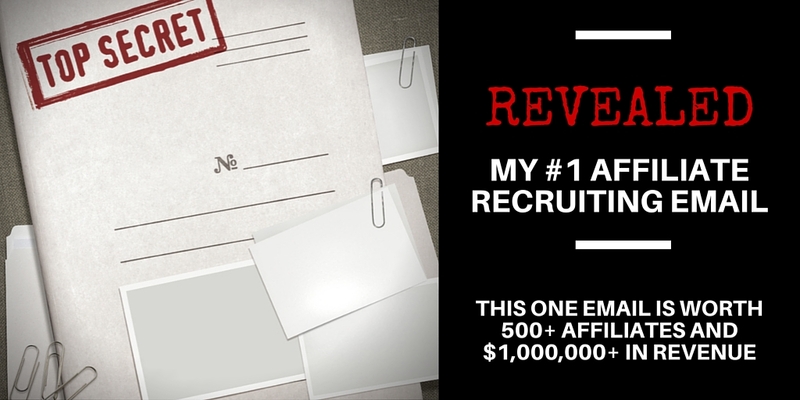 NOTE: Generally speaking, you want to avoid targeting people in college or under 25…unless the offer REALLY fits that niche — because they typically don’t have any money! Not sure who to target? 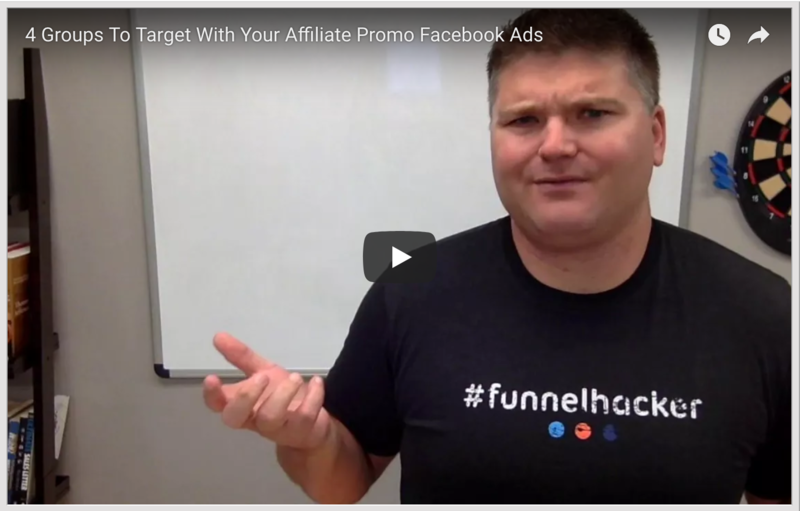 Watch this video on the 4 groups you should target with your Facebook Ads. What is your goal with this set of ads? Is it profitability? In other words, you want to spend $100 and make $200. Is it to support a friend? You don’t care if you make any money, you just want to make your friend Joe $10,000 in sales and break even…maybe even lose a little. In other words, your number one objective is to help your friend, not necessarily make money. 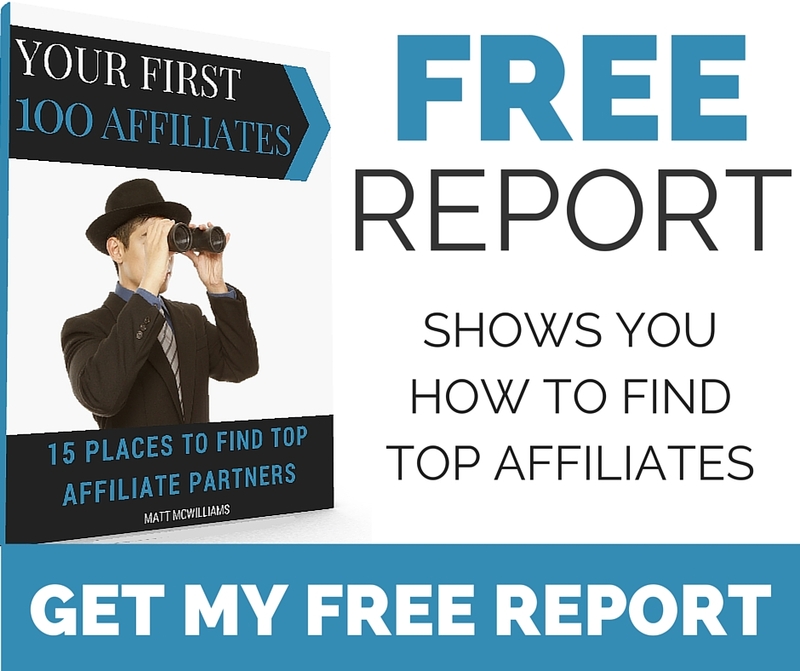 Is it to boost your standing on an affiliate leaderboard? I’ve done this in previous promotions where the difference in prize money between 3rd place and 4th place is $10,000, so I’m willing to LOSE some money on my ads because I’ll make it up in the prize money. Just make sure you get very clear on your #1 priority when you start running ads. 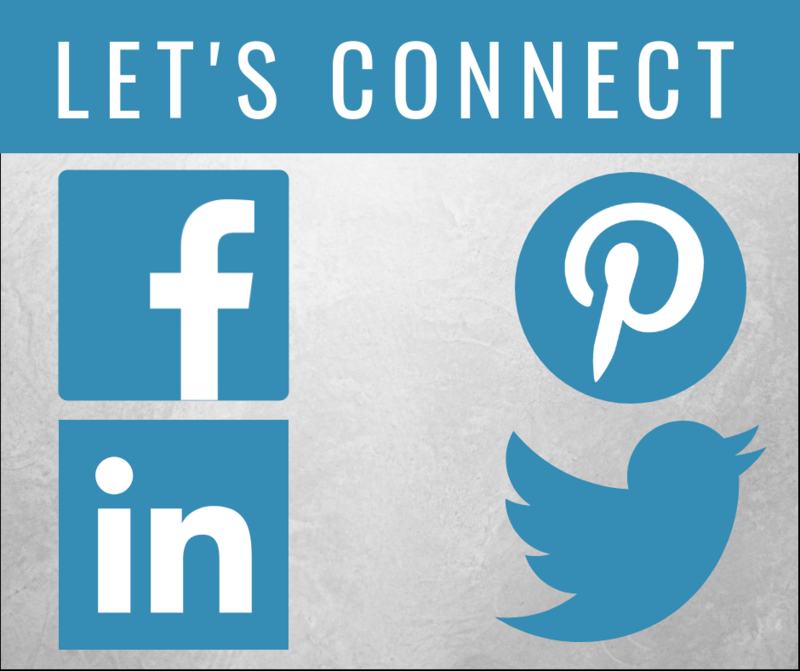 Are you building up page likes, which is a long-term strategy? 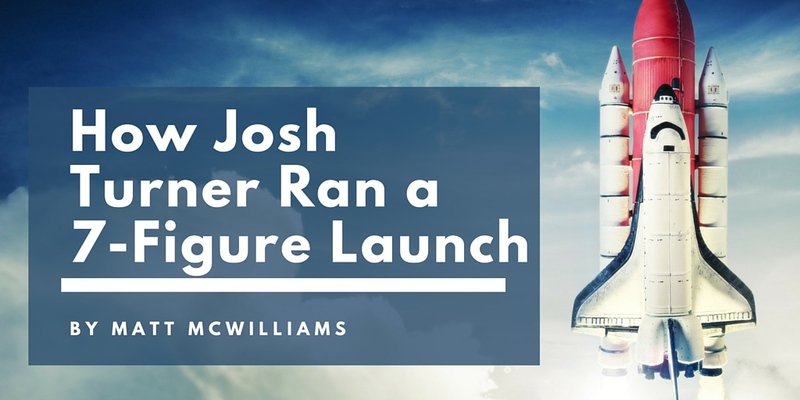 Are you promoting a product launch with only 72 hours left? There’s nothing wrong with either of these goals, but you do need to be clear on how much time you have to run your ads because that will greatly affect the strategy you will use. You don’t want to employ a strategy that only works in the long term if you only have 48-72 hours left in the promotion, and conversely you don’t want to cram a ton of ad spend into one or two days if you can spread it out over a few weeks and do a little more testing and tweaking (more on that below). This is pretty self-explanatory. If you’re promoting an offer related to fitness, have a picture related to fitness. If you’re promoting a productivity product, have a picture of a stressed out person. As a general rule, across most industries and niches, the best converting color is going to be red. That means red borders, red backgrounds, and red text. However, as we’ll discuss in a later tip, the ultimate solution for your ads is to test it. Never overestimate people’s ability to read between the lines and know what to do. If you don’t tell them exactly what you want them to do, you will miss out on likes, subscribers, optins, sales, commissions, or whatever result you are going for. Make it as simple as possible for them — tell them exactly what you want them to do. 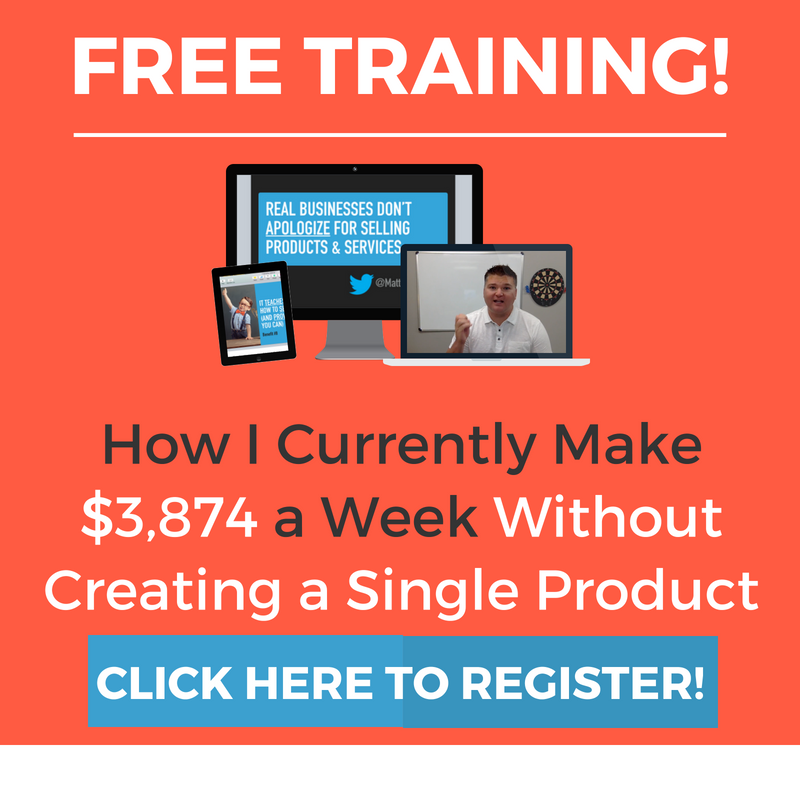 If you want them to click a link and sign up for a free training, make sure your ad says “click here to sign up for this free training”. Don’t leave it to chance. Tell them what to do and be very specific when you do…because if you don’t, you will lose some people, even if they are interested. CPM bidding is cost per thousand impressions. It’s Roman numerals, I didn’t come up with the acronyms, I just use them. Anyway, when you start up focus on your CPM (cost per thousand impressions), then once you get refined you can switch over to CPC (cost per click). That being said, I’ve had good luck with sticking with CPM because eventually, I’ll have an ad that outperforms the market, so I’m better off paying per impression than per click because it ends up being cheaper. At any rate, always start off with CPM and then switch to CPC later on, if it makes sense to do so. You do not want to get surprised, so make sure that you set a budget for your campaign. Whether that is a lifetime budget for a week of ads, or it’s a daily amount, make sure you set those limits. KEY POINT: Only spend what you are willing to lose. In other words, when you’re running Facebook ads, only spend the amount of money that you are willing to have absolutely no return on. If that’s $30, then you only spend $30. 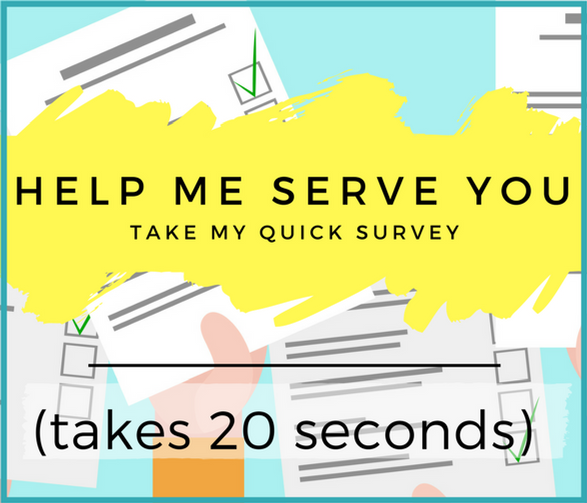 A lot of times, with that first $30, you might make a $20 return, and then you can reinvest that $20 into a NEW ad, building upon your previous split test results. Not sure what to promote? Get our free checklist to help you decide. Start off with an internal campaign – meaning a campaign that keeps your audience ON Facebook such as getting someone to like your page. By doing this your ads will get approved faster and Facebook will like you more. Remember, Facebook’s objective is to keep you in their ecosystem. It’s better for Facebook if you stay on Facebook (naturally). With that in mind, start with internal campaigns, and then, over time, you can move to external campaigns that send your audience to a landing page outside of Facebook. 10. Test, test and test some more. This is probably the most important tip on this list. If you take NOTHING else from this article, make sure you understand and apply this. TEST EVERYTHING. All. the. time. To be clear, I am NOT saying don’t run ANY ads until you have 30 different variations. 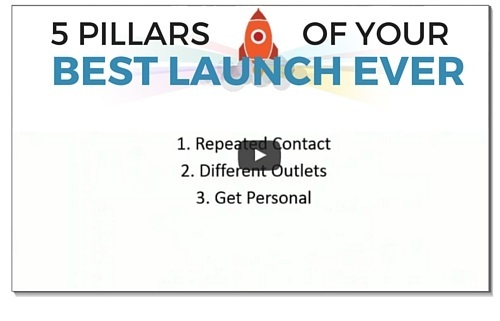 Start with between 2 and 5 images or two or three headlines, or calls to action and start testing. Odds are one of them will outperform the others and you’ll start to get some data and maybe even make some money. The great thing is, in most cases, you can get enough data within a day to make some decisions. If you get 5,000 impressions to two different ads and one has 29 clicks and one has 5 clicks, then you know that the one with 29 clicks is the better ad. 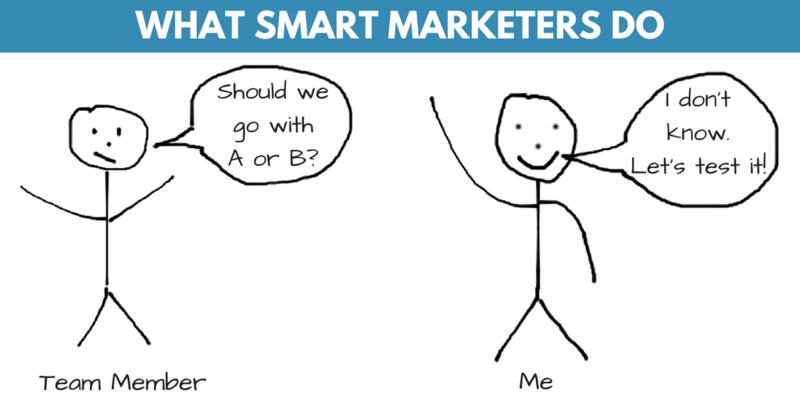 I’ve said it many times, the reason I am so good at marketing is not that I’m smarter than anyone else. It’s that I’m willing to test everything, which means I’m wrong a lot, but learn along the way. The phrase my team probably hears me say the second most is “Well, that didn’t work”…that’s because I’m wrong probably 50% of the time…but I’m not scared to try things. I’m not afraid to test stuff. And if you want to have success with your Facebook Ads, you can’t be afraid to test stuff either. 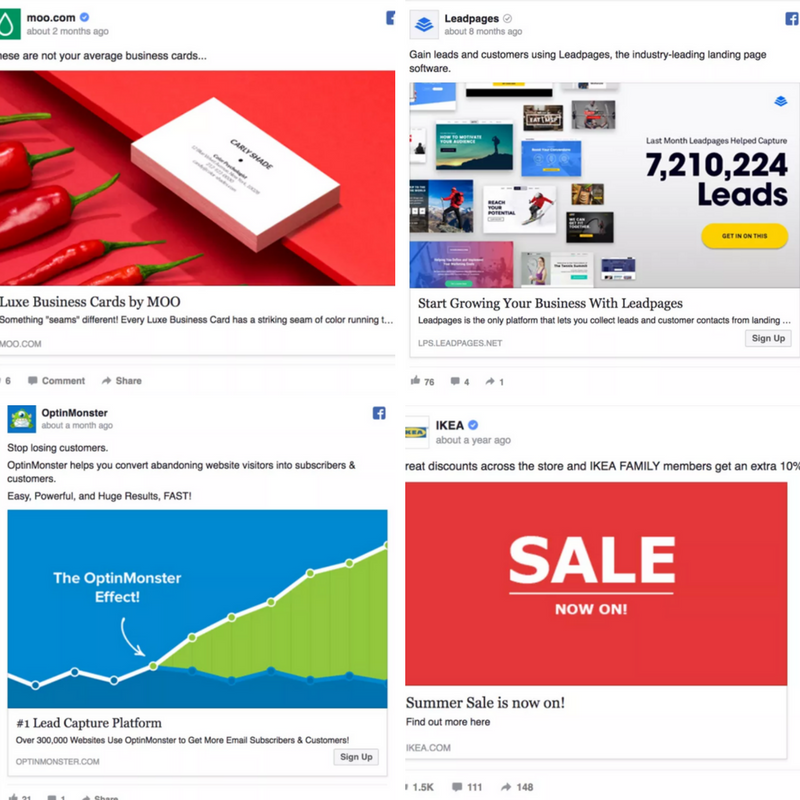 The key to success with Facebook Ads (or any kind of advertising) is testing early and often. Test, test, test and then test some more. When things aren’t converting like you think they should, test to see if you can improve the conversion. When your ads are performing well, test to see if you can get them a little better. When you see a competitor’s ad that’s a little different, test yours to see if you can incorporate something you saw them do. When you get tired of testing, test your tests. 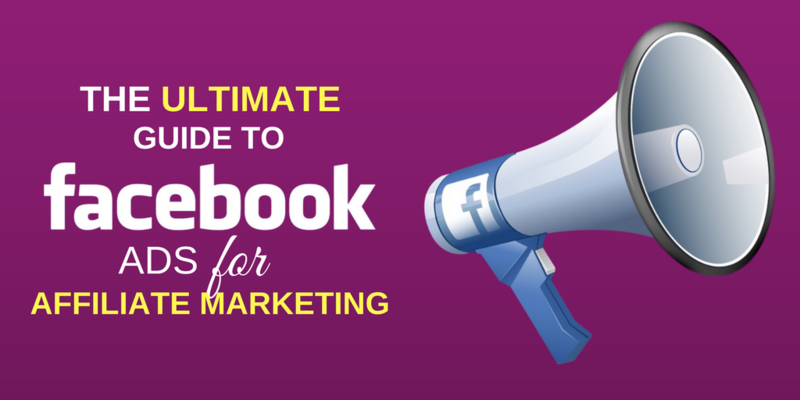 So now you have the Ultimate Guide to running Facebook Ads for your next affiliate promotion. 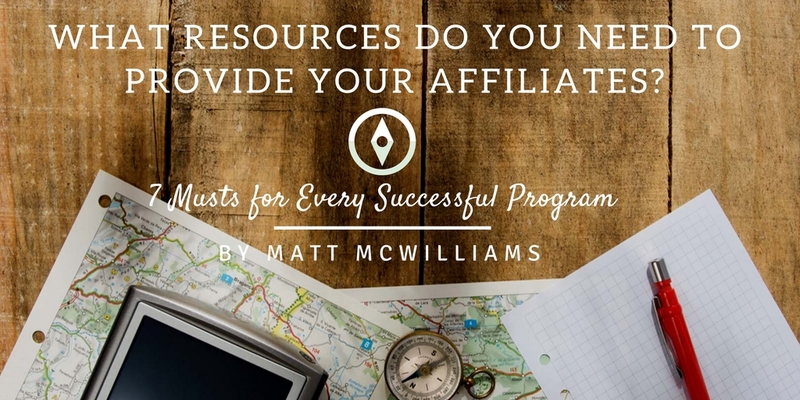 Be sure to refer back to these 10 tips before running ads for your next affiliate promotion – you (and your ad budget) will be glad you did!